After New Era‘s success and acclaim, Kiss Daniel knew Nigerians will be anticipating his next release with feverish anticipation. But considering how satisfied singles like “Woju” left our taste buds, anything short of classic would have been unpleasant. The G-Worldwide Entertainment front man recognizing this handicap has taken his sweet time before returning with new single, “Sofa”. 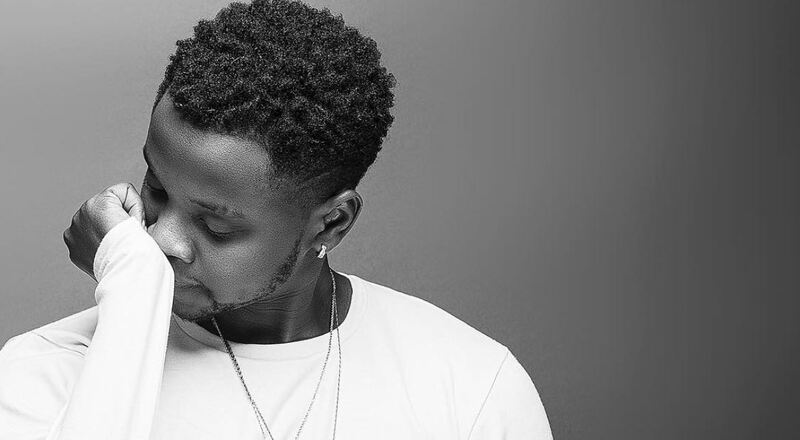 In the early moments of “Sofa”, Kiss Daniel swallows his creative pride to bite Gyptian’s 2010 single, “Hold Yuh”. 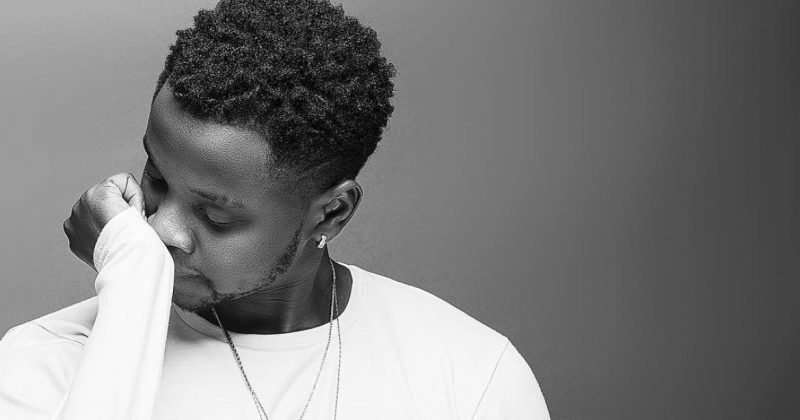 Thankfully, his distinct singing style and producer, Killertunes’ fusion of EDM-reggae on the production quickly veers Kiss Daniel away from his inspiration. The beat has a reggae baseline layered with violin riffs and synth notes that tips the single into dancehall DJ sets despite Kiss Daniel’s emotive voice. “Sofa” is meant as an aphrodisiac but you’ll never guess from the beat’s dance rhythm. “Sofa” was released today as promised by the singer in celebration of his debut album’s anniversary. It’s been a year since New Era was released to kick start a career that has now proven would not go down yet. At least not without a fight. Listen to Kiss Daniel’s “Sofa” below.